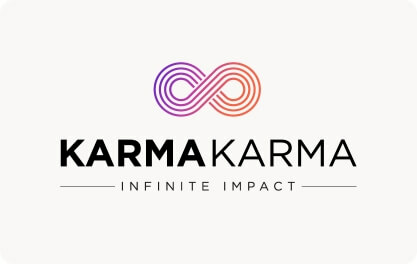 With the KARMAKARMA Card you can see and track all the social impacts you are doing in the world! Choose from 150+ tangible social impacts such as feeding a rescued puppy, planting a tree or giving a child in need a meal. Spread your KARMA around the world and create a real difference.